With 19 years experience Ed is probably one of the best known Investment agents, primarily in the UK regional markets but also on a national basis. 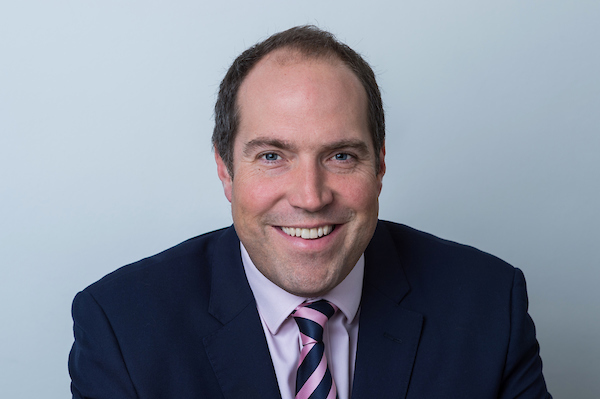 Ed started his career as a graduate at Richard Ellis St Quintin in 1999 before moving to JLL to boost the Birmingham investment team in 2004, which he went on to head from 2006 as one of the youngest Directors in the company. After 8 years Ed was headhunted to run the CBRE Birmingham investment team where he sat on the national investment board and was promoted to Executive Director in 2015. During Ed’s career he has been involved in a number of high profile transactions, the most recent being the sale of No1 Colmore Square, Birmingham on behalf of Anglo Irish Bank for £88m along with the disposal of IM Properties Phoenix Distribution Portfolio for over £200m. Other transactions include the forward sale of Euro car parts regional distribution hub on birch coppice for IM Properties for £80m; the £125m acquisition of 7,8 and 10 Brindleyplace, Birmingham for German fund VGV; the purchase of the Mailbox, the largest mixed use scheme in the country on behalf of Brockton Capital for £117m.